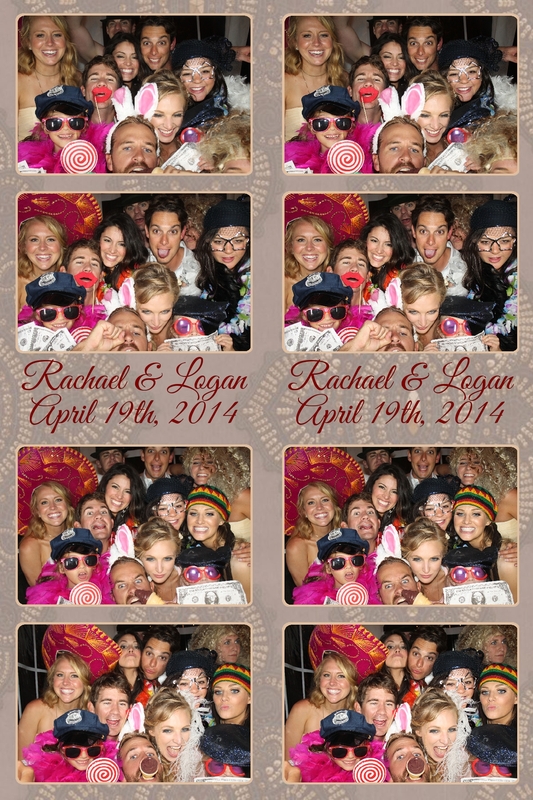 Logan and Rachael’s wedding was nothing short of an extravaganza! On the water, in a huge tent, expertly Planned and Coordinated, with a Band, DJ, Cigar Maker and last but not least our Venice Photo Booth. To say the guests were creative in the photo booth may be the understatement of the year. 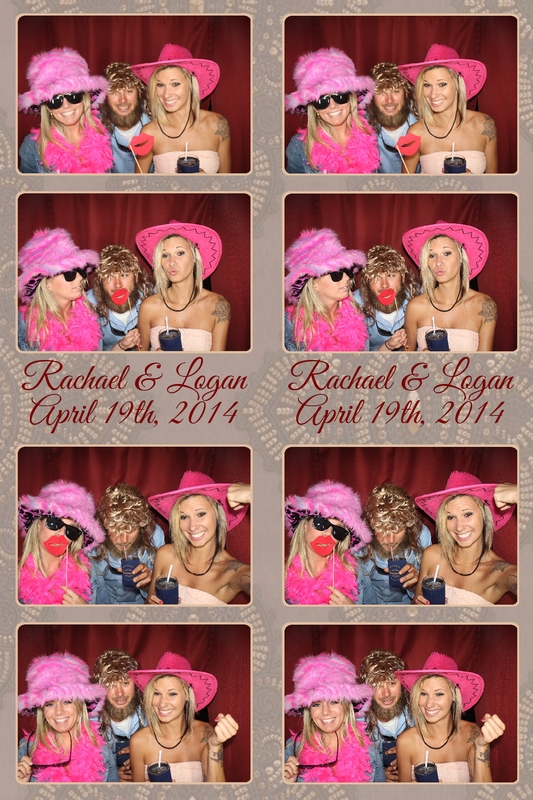 CLICK HERE to download all your photobooth images taken at Logan and Rachael’s Wedding reception in Bradenton last night. To see, tag and share more photos go to our facebook page and don’t forget to like VENICE PHOTO BOOTH. 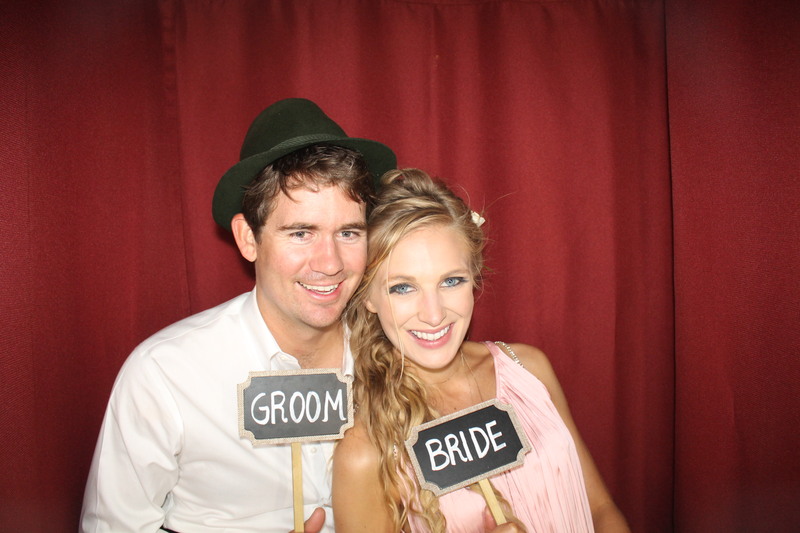 Call us to make the Venice Photo Booth part of your event 941 313 0358.